Despite the arrival of latest heating systems for buildings, the trend of fireplace is still there because not only it keeps a house warm but also adds a decorative and artistic touch in it. Whether these are modern house designs in Pakistan, traditionally-built buildings or classical residences, fireplaces just add style and decoration to all; however their types and designs may vary with respect to the overall interior of a house. The trend has deeper roots in the history but recently it has gained a tremendous popularity and there have been introduced a number of designs and styles in fireplaces, the detail of which is given as below. Earlier the trend of wood-burning fireplace was common and its installation was an expensive and labor intensive task. The traditional fireplaces used to be constructed within a wall. The most complicated process was the installation of a chimney which could vent hot air and ash out of an area, safely. Now with latest technological developments and introduction of new architectural and interior designing trends, there have been introduced more refined forms of fireplaces, which are more automatic and much easier to install. As the name indicates, this type of hearth unit is inserted into an existing fireplace opening. Economical to purchase and easier to install, the insert has a metal covering along with glass front. It is burnt or heated with the help of ceramic logs, which give the look of real wood. The bricked chimney in which the insert is placed, provides passage for the new chimney liner and vent. The type of fireplace is considered more effective in circulating the warm air all around the room and can be installed in a number of ways such as – such as direct vent, vent free, wood burning, gas, pallets, and many others. For best results, better use glass doors as these control the heat and air flow and also use an outside combustion air intake that utilizes outside air to burn rather than consuming your room’s air. However, proper installation is the first condition for the proper working of this fireplace. These come in a variety of forms and styles and are much convenient to be used. Some are used as hearth and wall-mounted units and others as fireplace stoves. Being free-standing, it can be dragged anywhere in your house, where you want heat. However, it can be vent through existing chimneys or through the roof or a wall. Zero clearance fireplace is a perfect solution for the houses where there is a limited space available. These are designed to be fitted in a frame wall. The wood-burning fireplaces have various designs which range from direct vented natural or LP gas models. These don’t require masonry fireplace or a chimney and are usually direct vented through wall or roof. The quality of Z/C fireplace vary with respect to the material it is made up of. Some of the fireplaces have special gas valves attached with them, which are used to control the heat flow. Usually, in the modern house constructions in Lahore, professionals install a fireplace while keeping the house interior as well as other technical features in view. Every kind of chimney has its own installation process with respect to its design and working. 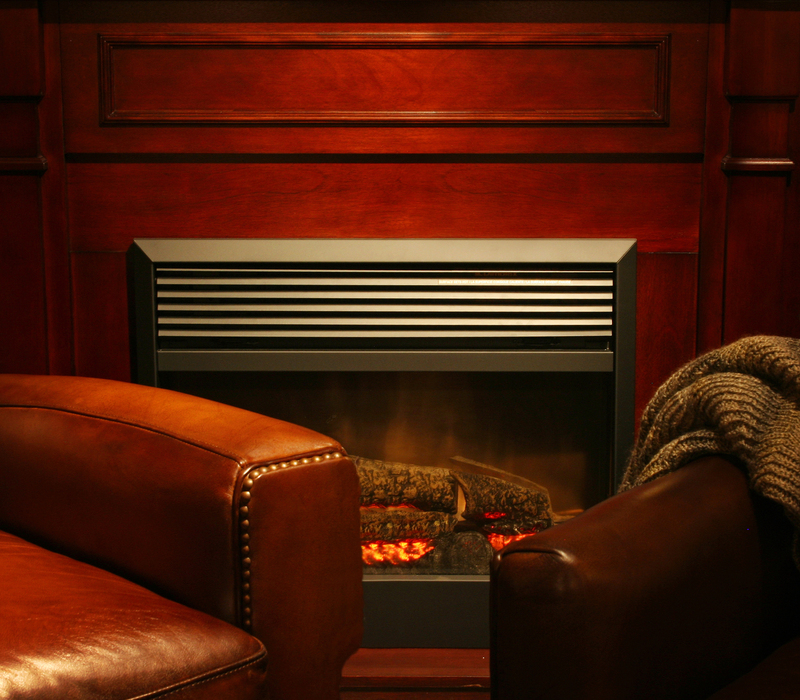 Whatever the type of fireplace you choose, always hire an expert for the perfect installation because any flaw could become a threat to safety.